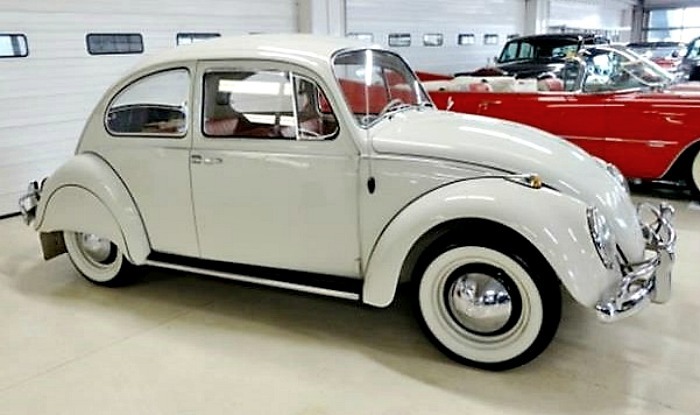 Volkswagen Beetles could be the most common of all collector cars (well, Ford Mustangs might be close), with loads of avid VeeDub enthusiasts, clubs and events. 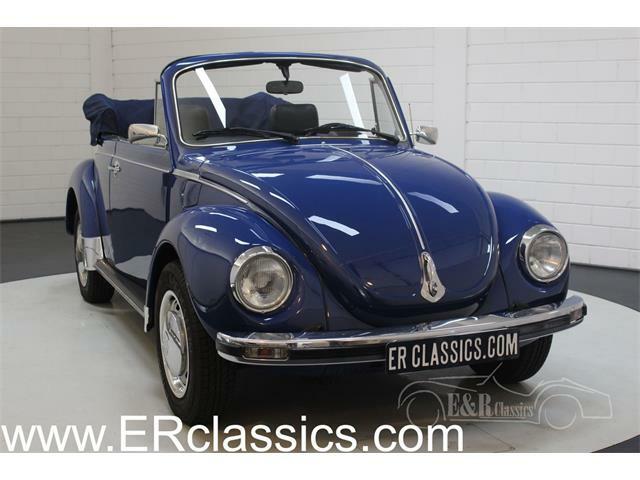 Volkswagen Beetles could be the most common of all collector cars (well, Ford Mustangs might be close), with loads of avid VeeDub enthusiasts, clubs and events. 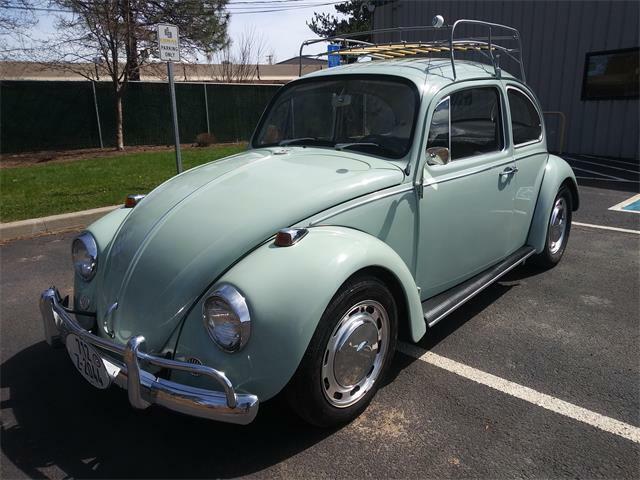 Beetles appeal to young hobbyists for the simplicity of their classic design, easy repair and low cost, as well as their vast customization possibilities. 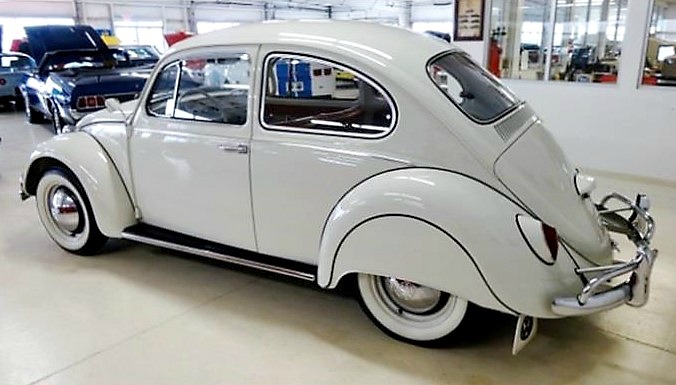 Too bad the great majority of them were used up and discarded and allowed to rust away rather than being preserved. 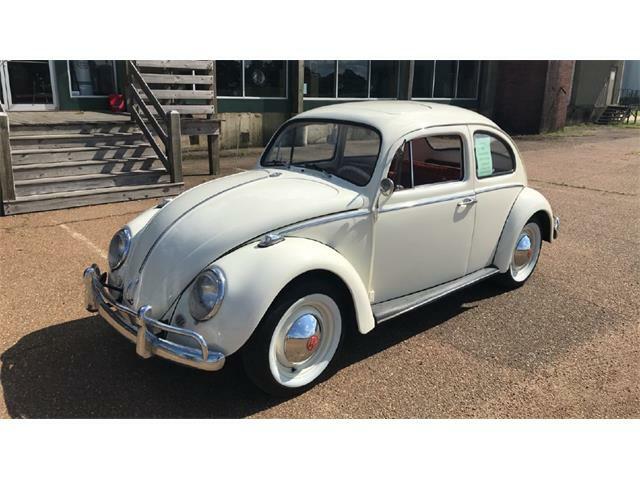 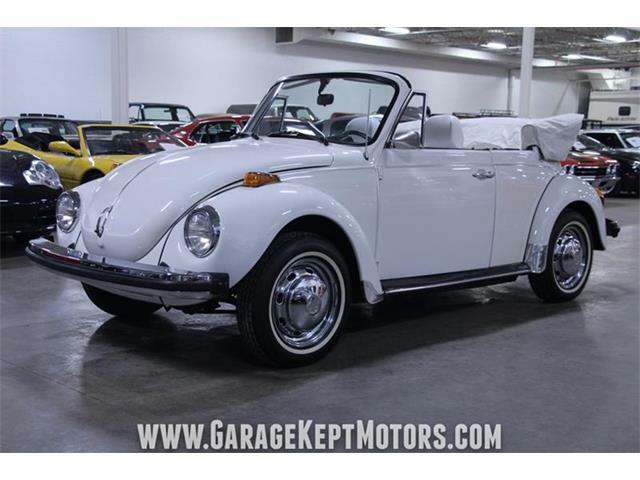 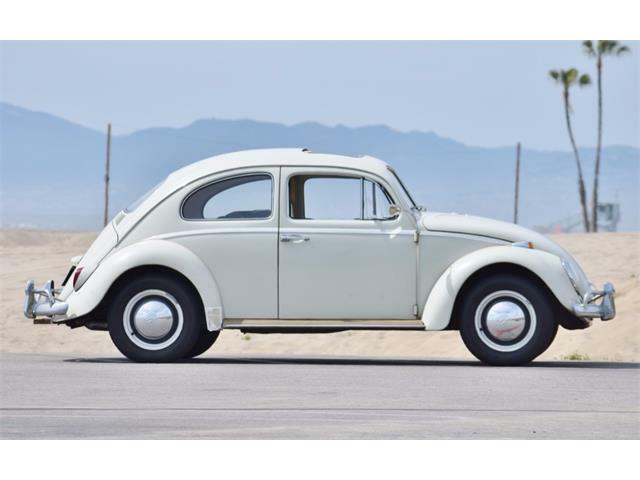 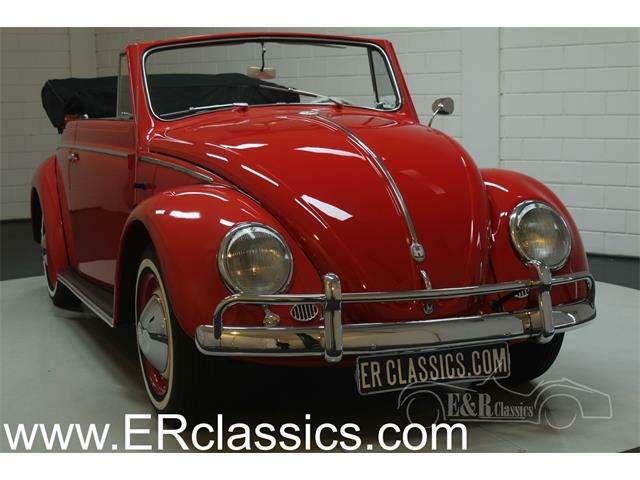 Which is what makes the Pick of the Day such a great find: a 1965 Volkswagen Beetle in apparently immaculate original condition with just over 22,000 miles on its odometer. 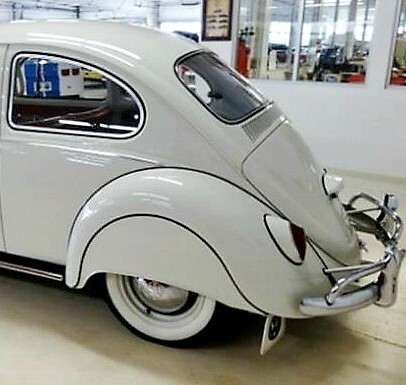 And if nothing else, check out those awesome fender skirts. 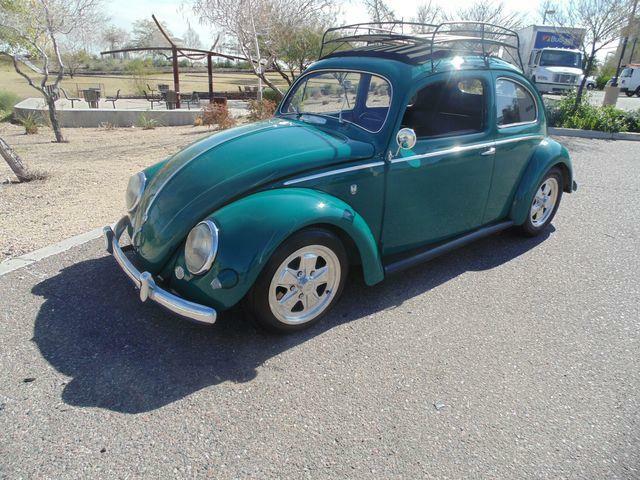 The VW also has its original tool kit, the seller notes, which is a true rarity for these cars. 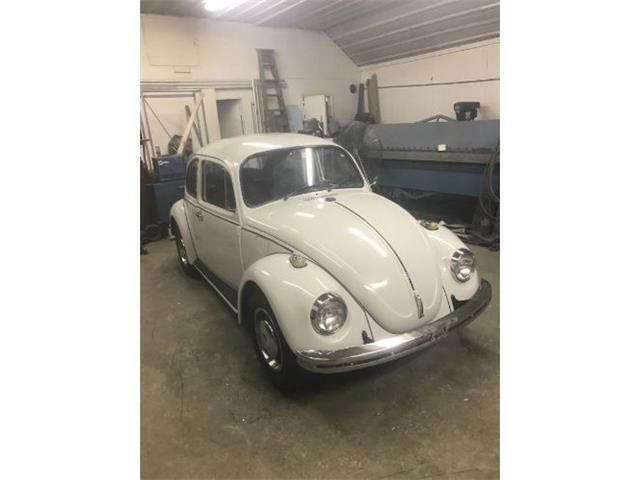 The photos show a Beetle that looks new, with clear paint and unmarked chrome, as well as a beautiful interior. 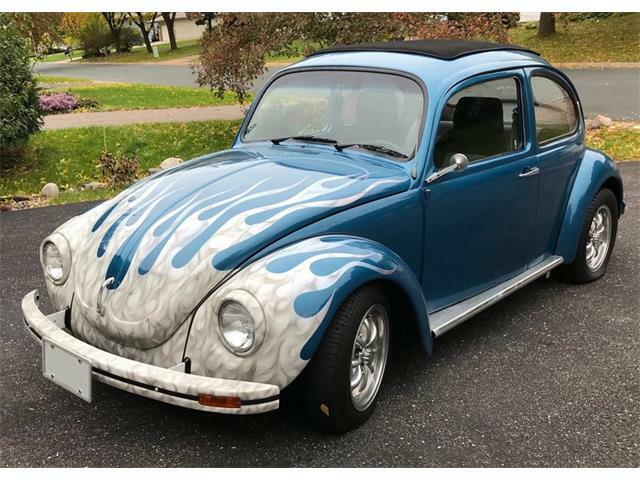 There is no word in the ad as to whether the car was resprayed or re-upholstered, but the implication is that everything is original. 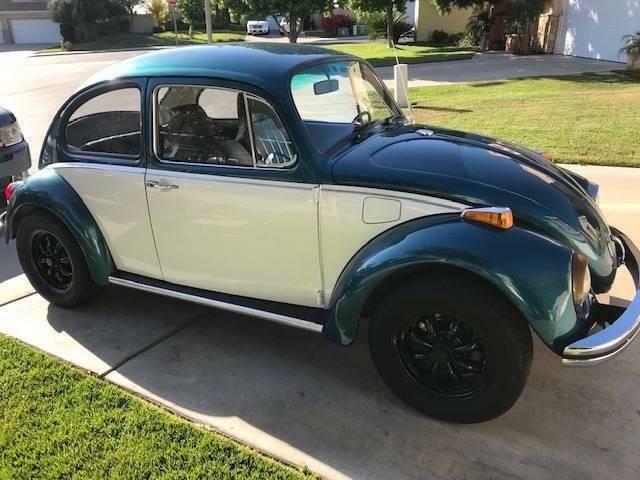 The Beetle is affordable with an asking price of $15,995, for a good-looking, low-mileage classic VW that is apparently preserved in its original condition.